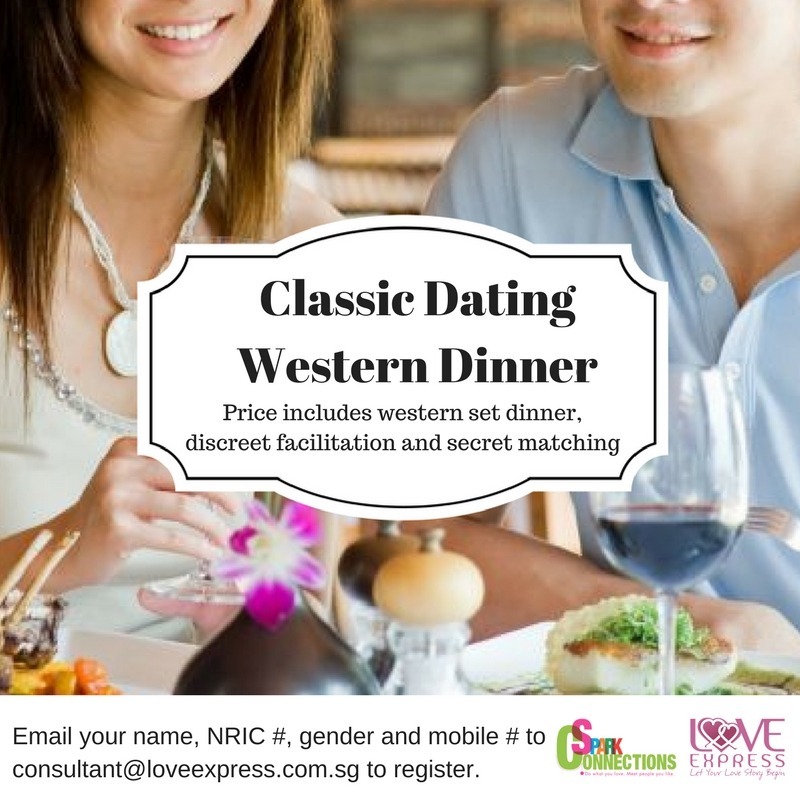 Enjoy a western set dinner in town and mingle with like-minded and interesting friends over great food and the beautiful ambience. The establishment is famous for its value in terms of service and the quality of food. The cosy ambience also makes it conducive for social networking purposes. So have a jolly good time getting to know new friends under this perfect setting. Please sign up a new account in one easy step, to register for the event. This is an one-time sign-up for the new free membership.